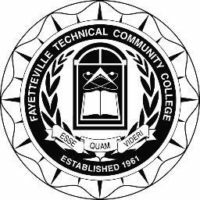 FAYETTEVILLE, NC – February 5, 2019 – Fayetteville Technical Community College (FTCC) announced today that seven faculty members were recognized as John E. and Suanne D. Roueche Excellence Award Recipients by the League for Innovation in the Community College (League). Named in recognition of the outstanding contributions of John and Suanne Roueche to the community college field, this award celebrates faculty who exemplify exceptional teaching and leadership. 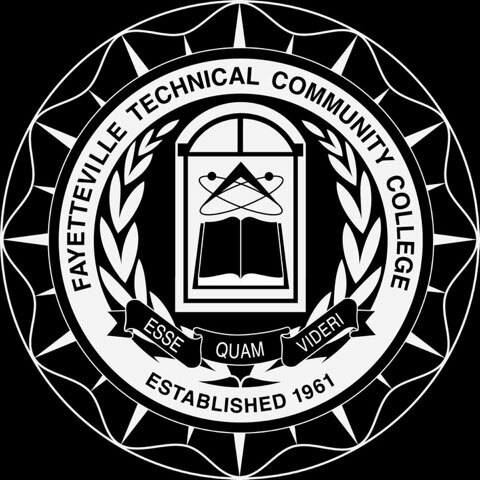 FTCC’s award recipients are Dr. Dina Adams, Department Chair, Pharmacy Technology: Cheryl Campbell, Instructor, Business Administration/Human Resources Management; Anthony Cameron, Department Chair, IT/Computer Programming and Development; Keith Carter, Department Chair, Building Construction Technology and Carpentry; Marie Cash, Instructor, Mathematics; Daniel Pappas, Instructor, Fine Arts; & Jeffrey Zack, Department Chair, Criminal Justice Technology. In 2012, the League, a consortium more than 500 community colleges dedicated to cultivating innovative practices and excellence in community colleges, established the John E. and Suanne D. Roueche Excellence Awards as a tribute to outstanding contribution and leadership by community college faculty and staff. 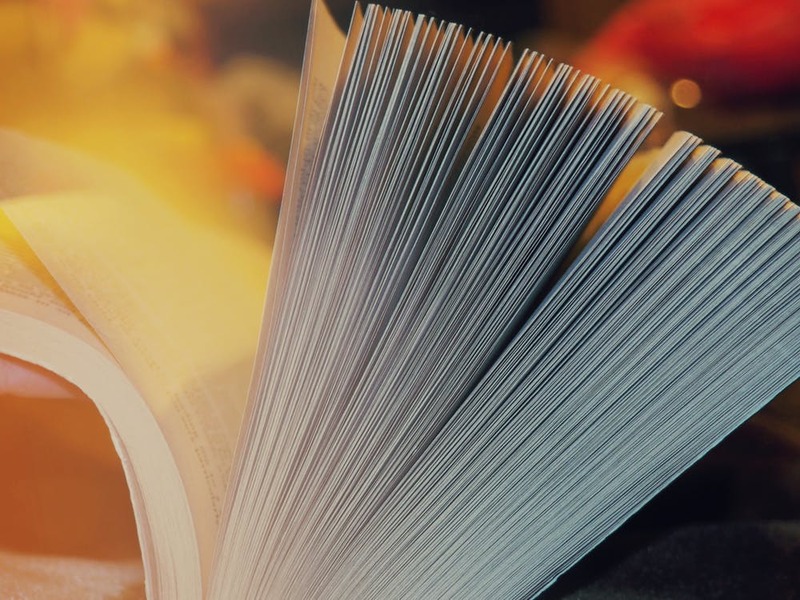 The awards are open to League Board and Alliance member colleges, and recipients will be recognized with activities throughout the League’s annual Innovation Conference being held at the Marriott Marquis in New York, New York in February 2019. For more information, please visit www.league.org/excellence.